I love the depth of this- very thought provoking! That was so so well written! I am speechless, and can’t think of words to describe its depth! I am excited to see what you have next! Great in-depth conveyance of the struggle of most of us in search of what we really are! Can so relate! Thank you for the lovely read! I am humbled by your comment I try my best. thanks and really appreciate it. I read it once, then I had to read it gain. You literally made me stop in my tracks. You forced me to think! Just amazing how you managed to put how you feel so realistic. It was like it was me, but it wasn’t. I LOVED IT! Definitely going to share this! Wow…I’m seeing this post now but it definetly got my attention.Thank you for sharing this. Man is, roughly speaking, a ‘mad’ animal! We are, all of us, Mr. But very, very few, are sane enough, having the courage to confess. Thank you. This captures how it feels to be tossed about in mental confusion. 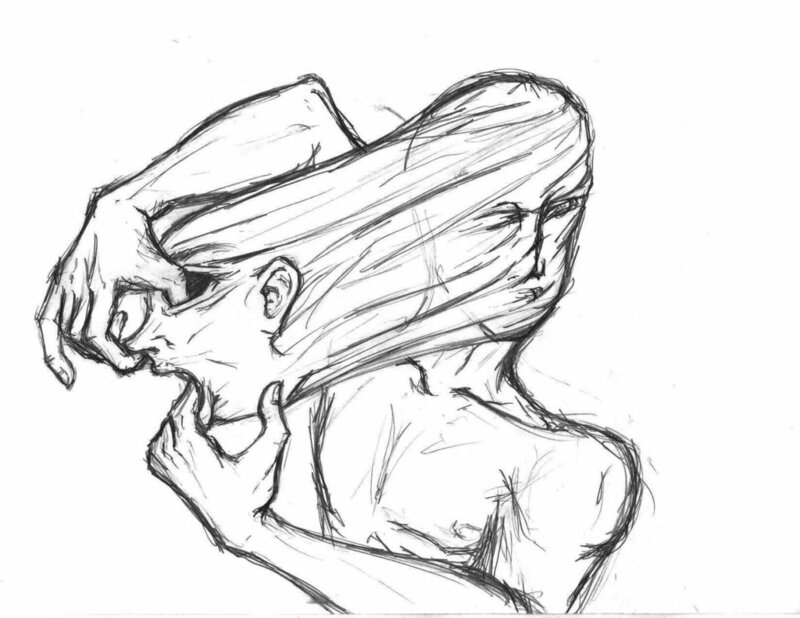 Intense mental confusion, and arguments with yourself. I’ve been there. Your poems are thought provoking! Your raw vulnerability is beautiful. Thank you for sharing your most inward thoughts with us. It is an honor to share this space with you.